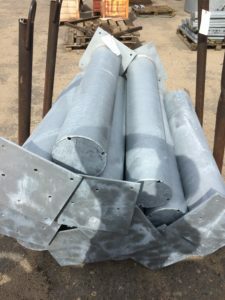 We produce round as well as square posts. 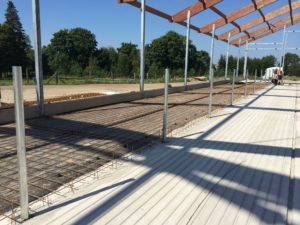 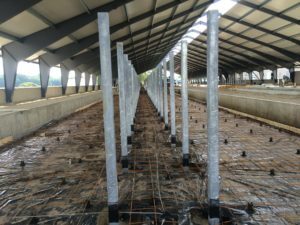 The lengths of the posts and the thicknesses of the walls are always selected based on the specific site and the products to be installed. 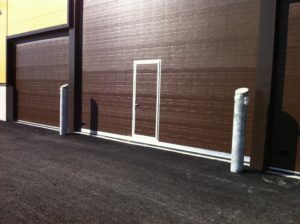 Carefully chosen posts ensure that the gates and fences remain properly and smoothly operable for many years. 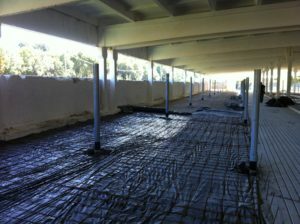 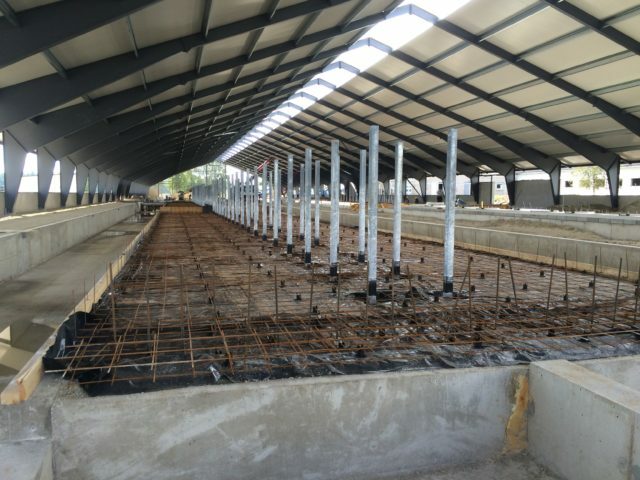 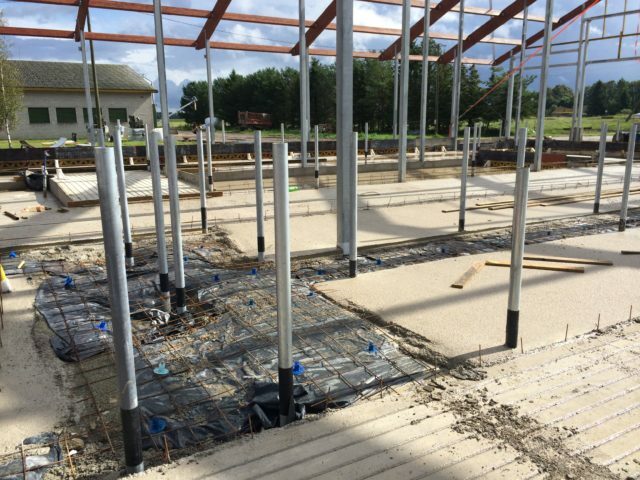 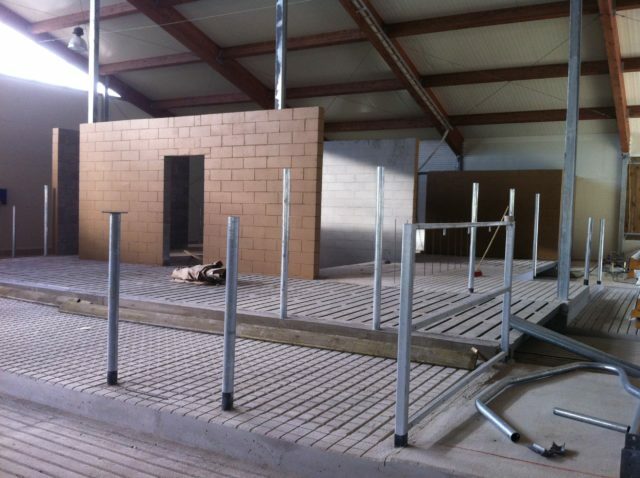 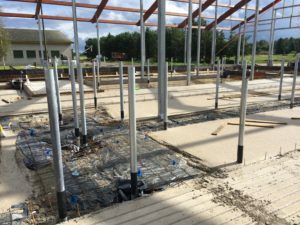 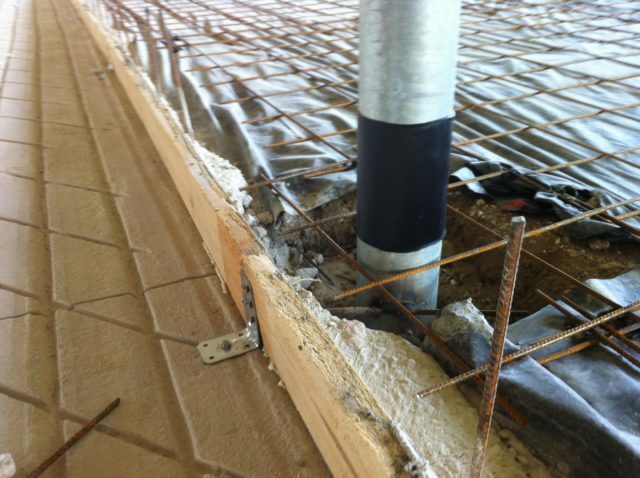 The posts are installed in concrete or on concrete surfaces, as need and based on the demands of specific products. 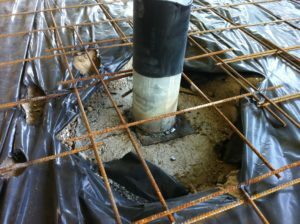 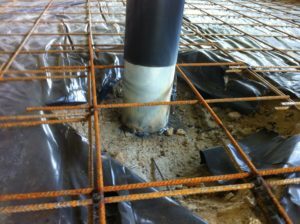 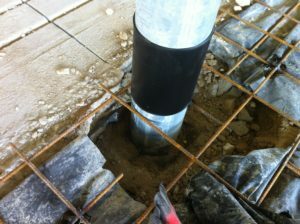 Plastic or metal corrosion-resistant sockets are used in the places where the posts come in contact with concrete. 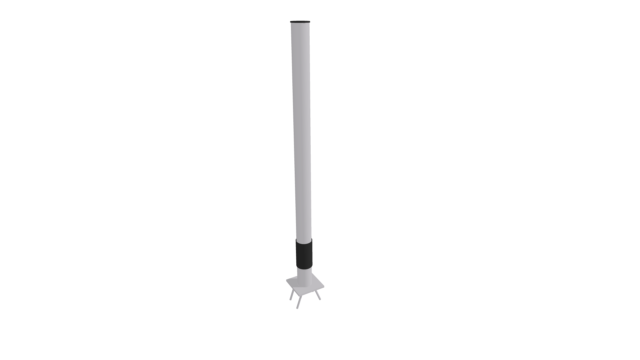 The dimensions of round posts are 76mm, 89mm, 102mm, and 114mm; wall thickness 4-8mm. The dimensions of square posts are 70x70mm, 90x90mm,100x100mm, 120x120mm, and 140x140mm; wall thickness 4-8mm. 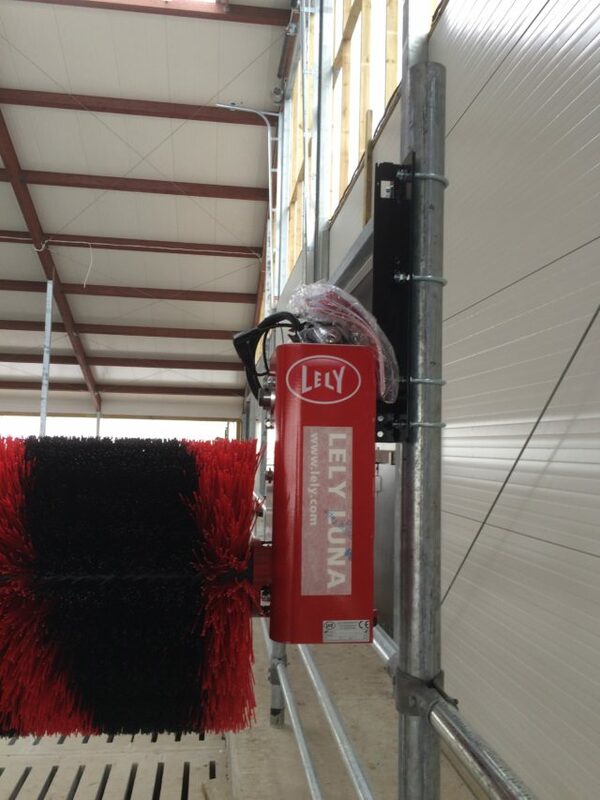 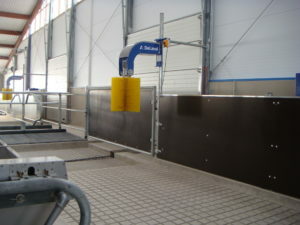 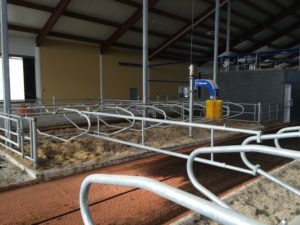 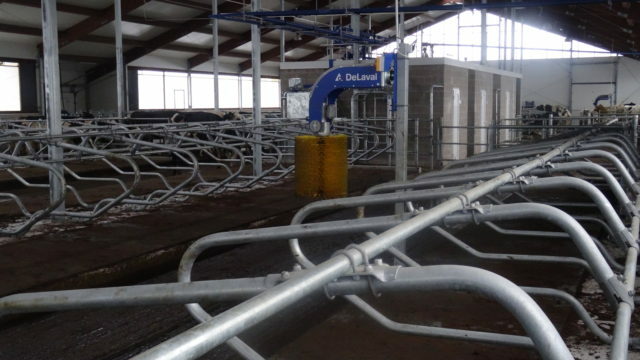 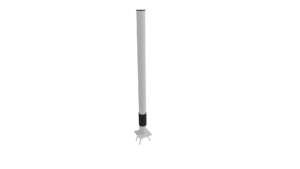 The posts are used to attach gates, fences, feeding fences, bed railing, scratching brushes, etc. by using suitable braces. 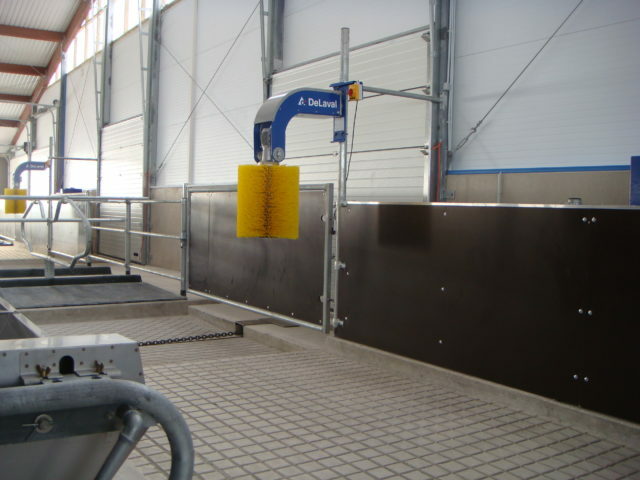 We also offer safety posts, the dimensions of which usually start from 140mm and upwards. Our collection includes posts and fixing elements for installing cow brushes.